Buying AZ Grown benefits you and your community. The best plants and produce comes from Arizona. Choosing Arizona Grown products provides quality you can trust, see and – in the case of produce – taste. If you are an Arizonan, you can help the environment by buying Arizona Grown products. If peppers or plants are only trucked 250 instead of 2500 miles before they reach your store, vehicle pollution is reduced. And a tangerine grown in a Yuma, Arizona, orchard has more flavor and vitamins than its counterpart shipped thousands of miles before reaching your shopping cart. Just like a hibiscus grown in Arizona is healthier and ready to thrive in Arizona’s heat. We know there are times when you have a choice. In the summer, Arizona grown melons are succulent and sweet. 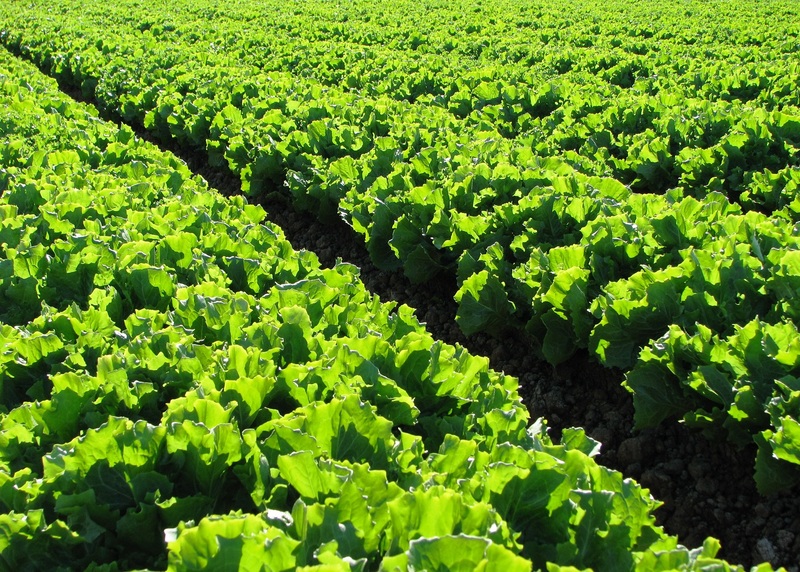 In the winter, Arizona Grown lettuce and other vegetables can’t be beat. Arizona is the Winter Salad Bowl and you can always count on Arizona Grown produce to be of the highest standard and quality. So whether you are from Arizona or outside the state, look for Arizona Grown at your grocer and local nursery to get the best produce and plant material your money can buy.